Join Kat's Mailing List! BUY CD FROM CDBABY for $12 OR HERE WITH AUTOGRAPH FOR $13.99! July 2011 Kathleen costars on Comedy Central's "Nick Swardson's Pretend Time" airing sometime later this year! 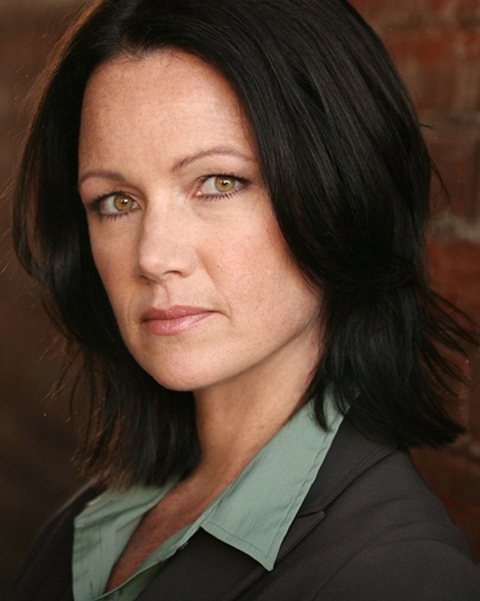 April 2011 Kathleen costars on Breaking_In TV Show on Fox! Check out the Loop Group resume here! For Current Acting News, Please See News Page! NOV 2005 -- Just wrapped filming on her first starring role in a feature, entitled "SSSLITHER" from the producers of "American Pie: Band Camp". Kat plays the lead role of Sheriff Ruth Gainey-Coates who along with her ex husband Delmar, animal control officer, battles mutant killer EELS in the swamps of the Florida everglades! It's going to be a very scary, fun, horror film with a little romance too! Set stills and "making of" photos are yet to come. Kat's first studio comedy, "AMERICAN PIE: BAND CAMP" is coming very soon to DVD. 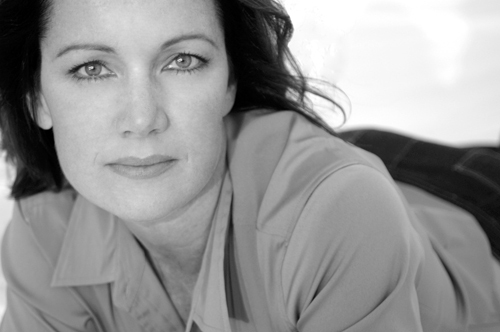 Read an exclusive interview with Kathleen discussing the movie, other recent films and her music, with a journalist based in Australia, where "American Pie: Band Camp" was released Oct 28, 2005! Read an AWESOME review of "American Pie: Band Camp!" August 2005 -- Several new feature films from the Oxygen Network, Mindfire Entertainment, and Seven Arts Pictures feature ADR looping and revoicing by Kathleen. Release dates TBA. June 2005 -- Look for Kathleen in the new DISNEY CHANNEL IMAGE CAMPAIGN. The three commercial spots will run all year long on the Disney Channel. Kat appears with Stitch of "Lilo and Stitch" and with many other Disney animated characters as well as actors from all the Disney TV shows, including "The Suite Life" , "That's So Raven", and "Phil of the Future". January 2005 -- You can hear Kathleen's voice in the Slamdance premiered feature "All Soul's Day: Dia De Los Muertos". She's the attacking female zombie in the jail scene, and many other voices throughout the zombie horror film from Mindfire Entertainment. 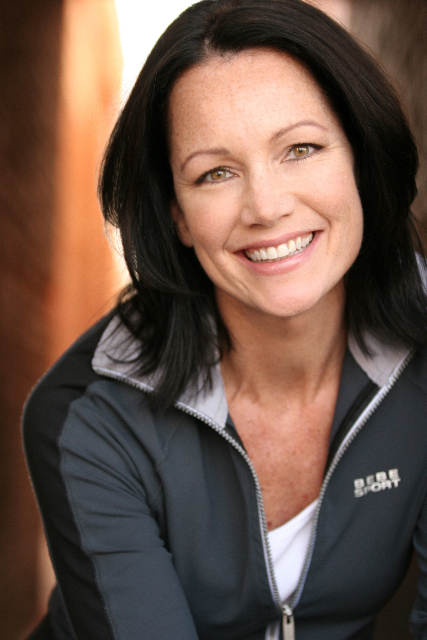 Look for Kathleen in currently running Ford Genuine Challenge commercials nationally! October 2004 -- Kathleen gets cast in her first big comedy studio movie, "American Pie 4: Band Camp" (Universal). If you've seen the other American Pie movies--this one follows Steve Stifler's little brother, Matt, from high school to band camp. It's going to be hilarious! Kat plays Dr. Choi's receptionist, the head of the top music school. They're shooting this month in LA, it's produced by Mike Elliott at Capital Arts Entertainment. August 2004 -- Kathleen just back from Reno, NV where she was shooting a feature film entitled "El Cortez" with Lou Diamond Phillips and Glenn Plummer. July 2004 -- Kathleen costars on Lifetime Television's "What Should You Do?" TV series. The segment called "Acid Eyes" will air on Sat, August 7, check here for times in your specific city! May 2004 -- Kathleen just wrapped an Edward Norton film entitled, "Down in the Valley", in which she plays "Nurse Reed" in a scene opposite the film's costars, David Morse and Evan Rachel Wood. The film is written and directed by David Jacobson, whose last film, "Dahmer", was an Independent Spirit Award nominee in 2003. Edward Norton stars in and coproduced this "modern day western" set in the San Fernando Valley. The star studded cast includes Bruce Dern, Ellen Burstyn, Rory Culkin, David Morse and Evan Rachel Wood.